Since the posthumous publication of her poems in the 1890’s, Emily Dickinson has been portrayed as a virginal recluse, a mental case, and a victim of a broken heart. Susan Snively’s talk challenges these myths by discussing the poet’s letters to the powerful Judge Otis Phillips Lord, a widower who had been her late father’s best friend. Unpublished until 1954, the letters reveal a playful, tender, passionate Emily, happy in a mutual love that graced her middle age. Although we have no letters from “Little Phil” Lord to “Emily Jumbo,” their affection was witnessed by neighbors, servants, and members of the family. In her writing, she responded to Lord with wit, teasing, anguish, and joy, even—some suggest—considering marriage to the man she called “my lovely Salem.” Illnesses, family responsibilities, deaths, and the hostility of Judge Lord’s niece presented barriers to their happiness, but the urbane, tempestuous Otis Phillips Lord gained a place in Emily Dickinson’s poetry as well as her heart. Susan Snively is the author of four books of poetry, essays both personal and critical, and a novel, Jumbo and Little Phil, about Dickinson and Lord. She is the screenwriter and narrator of two documentary films on Dickinson: “Seeing New Englandly” (2010), and “My Business is to Sing” (2012), co-produced with Ernest Urvater. 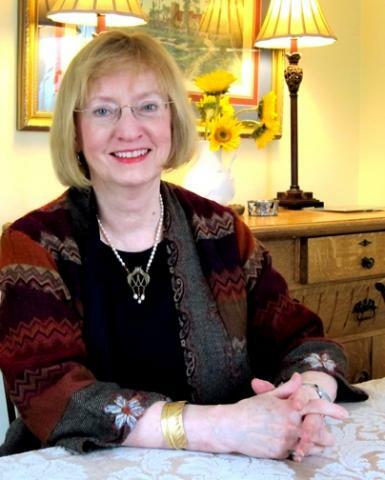 In 2008, she retired from Amherst College, where she directed the Writing Center for 27 years. She is a guide at the Emily Dickinson Museum, and lives in Amherst with her husband Peter Czap.